Be the first to hear about their new releases and deals. 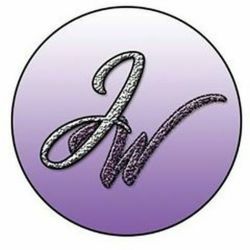 Download the Booksprout app and search for Jessiqua Wylder today! I like to create characters that you think about long after you've put the book down.